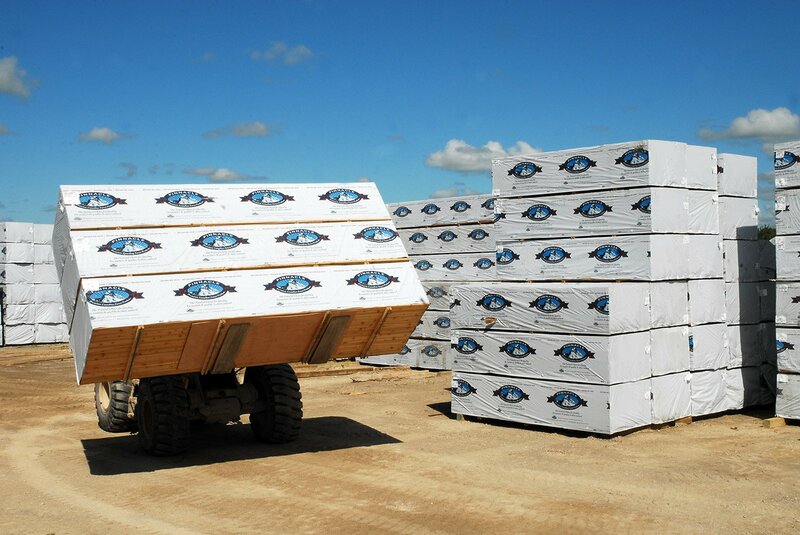 Premium Building and Lumber Products | National Forest Products Ltd.
We have and will continue to set ourselves apart from the competition when it comes to quality, service and support. We represent quality from suppliers, quality from us and quality for our customers. Our goal is to be trusted. We stand behind all our products to ensure ultimate customer satisfaction. We have placed people geographically with extensive knowledge and experience to ensure our standards are met. for our company and our customer. We strive each day to settle for nothing but the best! 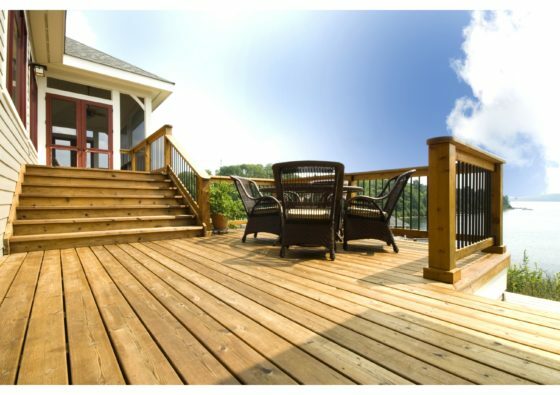 When you carry Pinnacle™ Western Red Cedar Decking, you’re saying to every DIYer and contractor who walks through the door, “I want you to create the best outdoor living space you can.” No checks. No wanes. No rot. 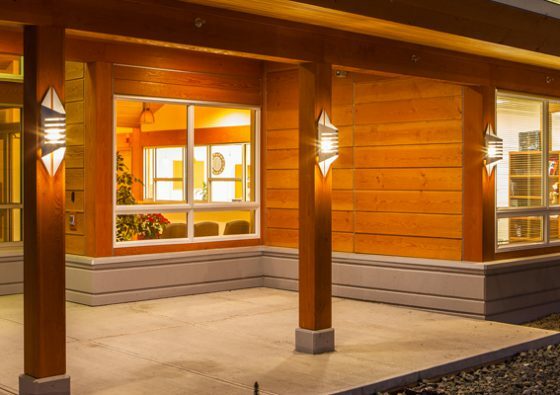 Just crisp, beautiful, milled-to-perfection Western Red Cedar in a variety of profiles and sizes. 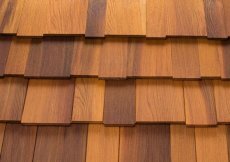 A true advancement in shingle panel design and technology, the Pinnacle™ Western Red Cedar Shingle Panel is made from 100% fine grain Western Red Cedar and features an advanced interlocking shingle panel design. Only Pinnacle™ cedar shingle panels ensure keyways are staggered when properly installed. The hollow core is perfect for hiding any conduit that may be used for lighting, receptacles, plumbing, sound systems, and wall switches. The engineered kiln-dried post is stronger than a solid post and reduces any checking or splitting. Your neighbours will be clamouring for invitations to your next deck party! "Orillia HHBC has sold ENDECK for a couple of years. So far any customers that have used the product have raved how great it looks even after a couple of seasons. With the many options in the market place this is one product I know I can sell with the confidence that ENDECK will meet or exceed our customers' expectations. National Forest has always had the product readily available when needed. Good Iuck with future sales." "The Pinnacle Grade is a custom grade that represents the highest quality in any 'STK' cedar... We understand that to be accredited to make the Pinnacle Grade is a badge of honour to our company."